There is a saying that says that an organization is only as strong as its partners. Thanks to a growing list of partners who assisted we with our conservation projects we have managed to accomplish a lot in 2015 and 2016 should get better. A special thank you to Friends of Claytor Lake for their conservation leadership role at Claytor Lake and Liz Parcell and Appalachian Power for the ongoing research on best habitat practices at Claytor, Smith Mountain and Leesville Lakes, The Department of Game and Inland Fisheries biologists and executive staff who supported our projects are John Copeland, Dan Michaelson, Dan Wilson, Gary Costanzo, David Whitehurst, Gary Martel and Robert Duncan the director for the department. Gary Costanzo led me to the wild celery seeds. Mike Burchett at the Rock House who went out of his way to get good sponsors for the Friends of Claytor Lake BASS for Grass tournament to raise money for habitat restoration deserves recognition as well. 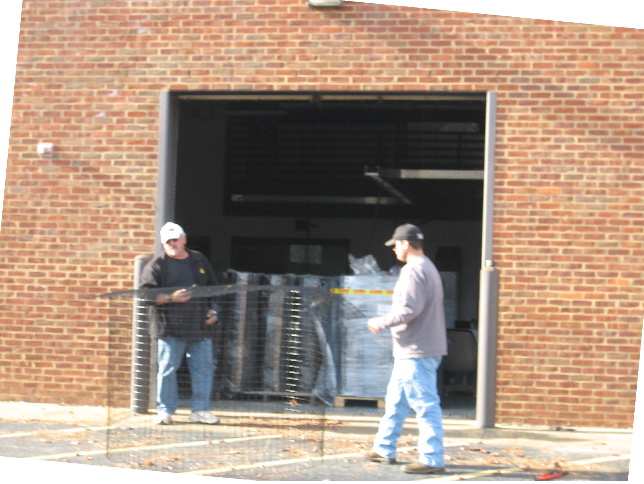 The fishing team at Patrick Henry Community College under the supervision of Mike Bryant, BASS Nation, president, spent their Christmas holiday building exclosures to protect the plants that should be ready to plant in May. Their project was funded by a Grant from Shimano. Without the grant this would not have been possible as the wire that was required has a special coating on it. Deborah Barker and Tiffany Anderson at Magna Vista High school should be commended for their patience while waiting for me to find the native wild celery see which will finally go into the growing process. 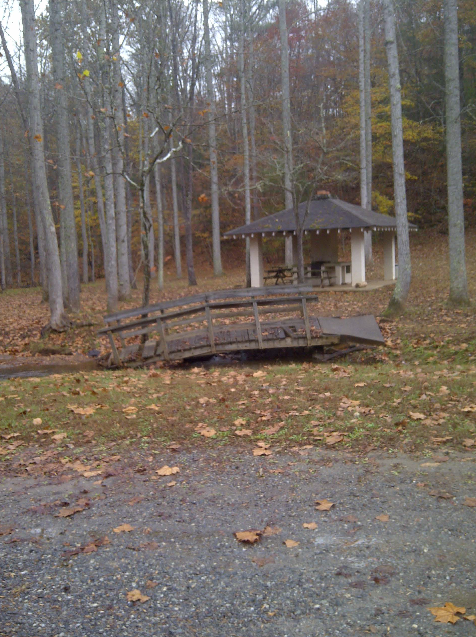 The Magna Vista project is funded by a grant from the Friends of Reservoirs. BASS Nation anglers, Ed Clayton and Stephen Davis also helped with sponsorship of the BASS for Grass tournament. The past two years have been one challenge after the other from coal ash spills, to bass stocking. This is why emphasis has been placed on fisheries habitat restoration projects in Virginia and throughout the country. It is great to be able to say that we have at last found some native wild celery seed to grow the native plants that we need to feed both fish and waterfowl. A huge thank you goes to Blair Blanchette, Grassroots Coordinator of the Chesapeake Bay Foundation who graciously gave me a pack of 100 seeds so that we can follow the recommended timeline for growing them at the Magna Vista High School. 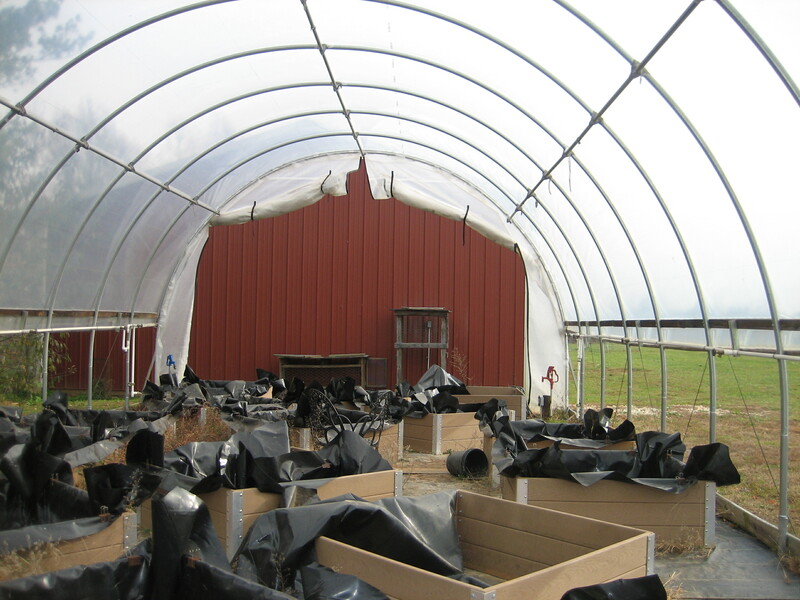 The seeds were carefully transported from Richmond to Ridgeway during the Christmas holiday and refrigerated for planting the first week in January. We are one full year behind on this project due to lack of the wild celery seeds. Anglers from Back Bay need to mark your calendars and plan to harvest some more during the first or second week in October. You can contact Gary Costanzo at the department of Game and Inland Fisheries for additional help in knowing when and where to harvest. Grant applications for new projects are due January 15 and no later. At this time I have not heard from anyone and I am still finishing up the 2014-2015 projects. Surely there is someone else who would like to improve habitat in their region in 2016. Heavy rains and flooding have created lots of soil erosion. 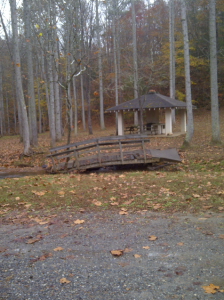 The little bridge pictured below was washed out of position and is badly in need of restoration. We still do not know when the funds for the Claytor Lake project will be released but in the meantime progress is being made with the leadership of the Friends of Claytor Lake. We lost one of our best supporters in the name of Larry Bandolin who moved to Massachusetts. Larry provided all kinds of good advice and grew a lot of water willow for Claytor Lake while he lived there. Bandolin may be retired but he is still an enthusiastic fisheries biologist. We did finish up the exclosures that the Patrick Henry Community College fishing team did this year. It took some time to get the special wire and then it took some more time to get student anglers together to assemble the cages. It took two weeks to assemble them and they are almost complete. There are still a few final touches needed before they can go to the lakes. Every lake has had some issue this year and it is almost impossible to keep a finger on every one of them. In addition to Claytor Lake, here are the ones that I have had some discussion or input about. Due to high volume of issues, it has become critical to only pick battles where you will have an impact. I have managed to procrastinate from 2014 right into 2015. The reason is that I have been trying to think of a way to convey an urgent message to anglers. Our fishing world has changed dramatically during the past year. Because of this and my encounters in different regions during 2014 I have learned two very important lessons. First, B.A.S.S. Nation anglers set the standards for all anglers. When an angler is involved in anything controversial my phone starts to ring. It doesn’t matter whether he or she is one of our members or not. In 2014 my phone “blew up” many times. Second lesson that I learned is that electronic media can be your best friend or your worst enemy. If anglers want to advance their careers they must be good at marketing themselves to the world. A few anglers get it and we see their names in print all of the time. B.A.S.S. Nation anglers as a whole do not get the importance and then wonder why they don’t have any sponsors. Sponsors read Facebook, view Youtube and all the other social media that is prevalent today. Why do I start a conservation update this way? Anglers want to focus on the fish and not the fishery unless it impacts the fish. I have been focused on trying to improve our fisheries all across the state and have made some progress with a lot of help from the biologists from the Virginia Department of Game and Inland Fisheries and numerous other conservation organizations. Let’s address the carp issue. There are two definitions of carp and I have to deal with plenty of both of them. First we know the fish. These are defined as carps. A large freshwater cyprinid fish, Cyprinus carpio, native to Asia but widely introduced in tropical and temperate waters: an important food fish in many countries. The second definition that I have become all too familiar with is coming from anglers which is “To complain or find fault in a petty or disagreeable way.” In 2015, there will be no more carping about carp unless you plan to work with conservationists to restore native aquatic plants and work together to improve all of our fisheries. .
We ended the year with big jump start for our native vegetation project. 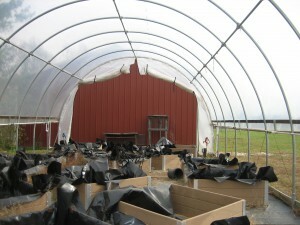 The greenhouse pictured is being refurbished to house native aquatic plants. 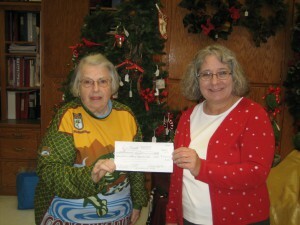 We received a grant from “Friends of Reservoirs” to grow native aquatic plants to replace those lost in Claytor Lake. This project will be a joint venture between the Horticulture Department at Magna Vista High School in Henry County, Patrick Henry Community College Fishing Team, Regional Biologist Dan Wilson of the Virginia Department of Game and Inland Fisheries and Region 5 of the Virginia B.A.S.S. Nation. Ms. Deborah Barker, Horticulture department chair at Magna Vista High School is pictured with Joan Blankenship Conservation Director for the B.A.S.S. Nation of Virginia with the check from Friends of Reservoirs. B.A.S.S. Nation anglers need to present themselves to the rest of the world as responsible professionals. What we are doing to protect our resource has a reach way beyond just the fish. We seem to have forgotten the mission. I have included a reminder so that new conservationists can work from our mission. I have underlined the conservation portion for emphasis. “The B.A.S.S. Nation is established to preserve and promote the sport of angling for largemouth bass (Micropterus Salmoides), smallmouth bass (Micropterus Dolomieu), and spotted or Kentucky bass (Micropterus Punctulatus), herein known as bass; to introduce youth to the sport of fishing; to conserve water and other associated natural resources; to work for an abundant, healthy and self-sustaining bass fishery where a natural potential exists; and to support the local, state and national agencies which conserve and manage the fresh water sport fishery and other associated resources.”Every region should be looking at ways to protect the fishery to avoid finding themselves in the position of having to fix a problem that could have been avoided. Team work and reaching out to help other organizations should be happening in every region. All of the paperwork has been submitted for a US Fish and Wildlife agency grant that was passed through from Friends of Reservoirs to restore native vegetation at Claytor Lake. This also took a large team to initiate the process and John Copeland, regional biologist for DGIF and Liz Parcell of Appalachian Electric Power was very helpful with getting the necessary documentation for the restoration project. Lynde Dodd of the US Army Corp of Engineers, Gene Gilliland, B.A.S.S. Conservation Director, Jeff Boxrucker of Friends of Reservoirs, Larry Bandolin, retired fisheries biologist who lives at Claytor Lake and Laura Walters all contributed to help create this grant application for which I am grateful as grant writing is very time intensive. We hope to hear the final decision around the end of January 2015. We also have to thank Peter Huber of the Pulaski County government, Chris Doss of the Virginia Conservation and Recreation Department and especially Laura Walters of FOCL for their strong support during 2014. Without good team work we would never have made this much progress All of these projects were either initiated or encouraged by the B.A.S.S. Nation conservation program but the actual work was shared by many others. 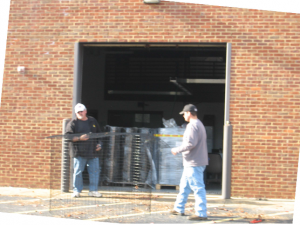 Our plan is to start 2015 growing native aquatic plants however. the biggest conservation event will be the “BASS for Grass” tournament at Claytor Lake on August 22, 2015. Mark your calendar as this is a joint venture of numerous conservation organizations that we are hosting to raise money for restoration of native plants into Claytor Lake. This is a good opportunity for anglers to stop carping about carps and do something that is fun and win some money at the same time. Friends of Claytor Lake have put up a thousand dollar guaranteed first place to the winner. We could use a lot more donations of product and prizes as this is an open event. Please contact me if you have a product that you would like to promote at this event. .I know that the fishing will be tough but I am confident that one bait company will have something that will work. I have continued to keep our name in front of our officials and legislators as you would expect during the year. We also participated in the ribbon cutting for the new Oak Grove ramp at Smith Mountain Lake. Mike Bryant President of the BASS Nation of Virginia got to launch the very first brand new Triton Boat. This is a really nice ramp in a protected cove however it is a hike from the ramp to the parking lot. Tony Chou, Alan Earls and Dan Watkins of the Paralyzed Veterans of America attended and discovered as I did that it is not quite as handicapped accessible as it is supposed to be. My fellow anglers I hope that from this update that you get the message that it takes a huge team to stay up to speed with conservation in Virginia. No one single person can do this alone thus the message is that you need to reach out and partner with others. It will help restore our somewhat tarnished public image as responsible anglers and it will also help us regain our rightful place as leaders in the angling world. Today it is all about how we market ourselves and the perception that the public has of us. If B.A.S.S. Nation anglers want better sponsors they will stop carping and work on projects that show that we care about the fishery as well as the fish.